The Team Leading Apprenticeship will enable you to develop your knowledge and learn new skills such as; leading and managing a team, managing personal and professional development, understanding business as well as a variety of units covering subjects in participating in a project, contributing to meetings and resolving customer service problems. You will receive training in practical skills and the safe operation of both machine and hand tools. 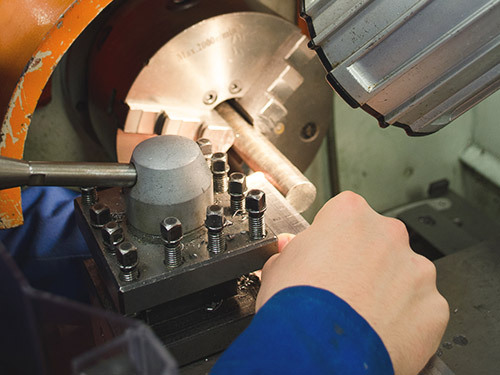 You will learn how to produce components in a mechanical engineering environment, using a variety of materials, hand tools, machine tools, equipment and machinery, including Lathes and Milling machines. Training could also include the production of mechanical drawings using computer aided design (CAD). 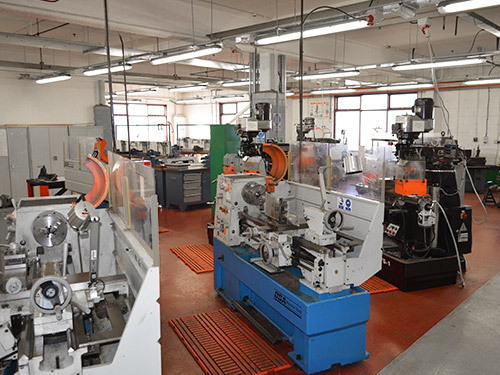 At level 3 you have the opportunity to develop your skills further in machining including such pathways as ‘CNC’ (Computer Numerically Controlled) machining or tool-making. You will continue to develop your skills with your employer until you become a fully skilled Mechanical Engineer. 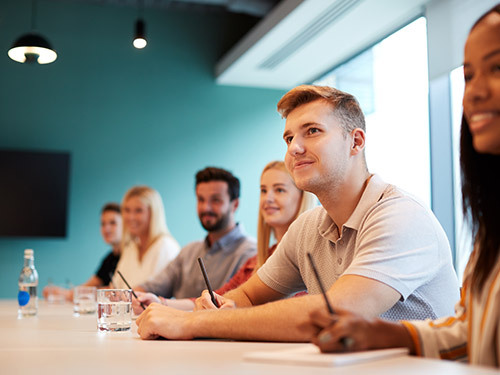 The Management Apprenticeship will enable you to develop your knowledge and learn new skills such as; managing team performance, managing personal and professional development, understanding business as well as a variety of units covering subjects in project management, managing budgets and implementing operational plans. You will receive training and develop your skills in order to be able to; maintain electrical and/or mechanical equipment; undertake installation, testing, servicing, removal, replacement; and repair of a range of equipment and components. You will also work towards demonstrating a core set of behaviours such as working safely, problem solving and communicating effectively. Apprentices will work towards an NVQ Level 2 (PEO), and a Level 2 Technical Certificate as a foundation before progressing onto an NVQ Level 3 and Diploma in Engineering Technologies. The programme is typically 42 months including an End Point Assessment. 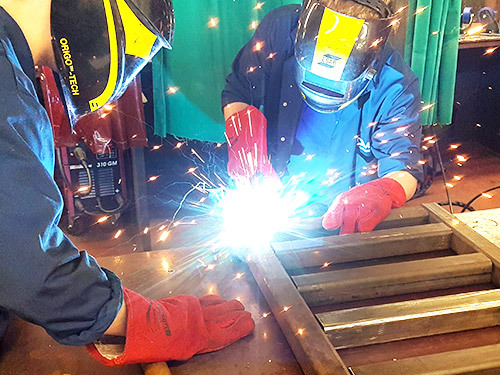 You will receive training in practical fabrication and welding skills and the safe operation of machinery and equipment. The fabrication & welding pathways offer training in producing sheet metal works and Manual Metal Arc Welding. Training could also include metal inert gas (MIG) welding, manual tungsten inert gas (TIG) welding. You will continue to develop your skills with your employer until you become a fully skilled Fabricator or Welder. 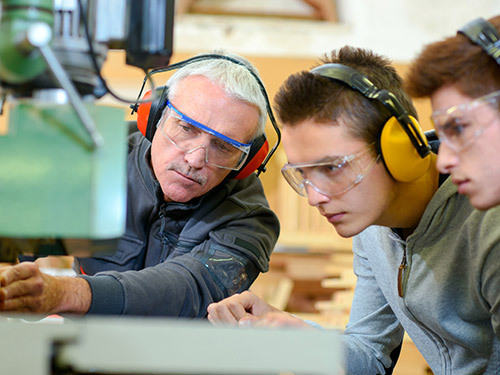 You will receive training and develop your skills in order to be able to; produce components in a mechanical engineering environment; use a variety of materials and tools such as hand tools, machine tools and equipment; and use machinery, including Lathes and Milling machines. Training could also involve the production of engineering drawings using computer aided design (CAD), ‘CNC’ (Computer Numerically Controlled) machining, electrical/electronic skills and/or welding skills. You will also work towards demonstrating a core set of behaviours such as working safely, problem solving and communicating effectively. Apprentices will work towards an NVQ Level 2 (PEO), and a Level 2 Technical Certificate as a foundation before progressing onto an NVQ Level 3 and Diploma in Engineering. The programme is typically 42 months including an End Point Assessment. You will receive training in practical skills and the safe operation of hand tools and testing equipment. 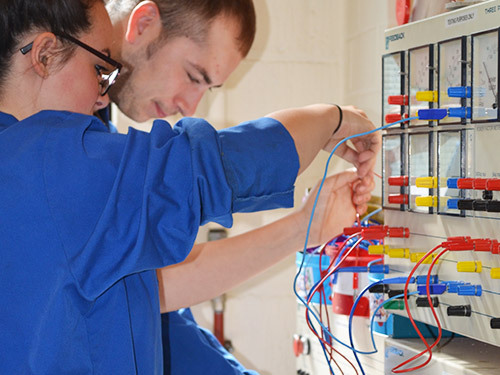 The electrical engineering pathways offer training in building, servicing and repairing electrical and electronic circuits. Training could also include the production of electrical drawings using computer aided design (CAD), programmable logical controllers (PLC’s) and maintaining fluid power systems (pneumatics). You will continue to develop your skills with your employer until you become a fully skilled Electrical Engineer. The Customer Service Apprenticeship is designed to improve your knowledge and skills in the customer service sector. You will develop your knowledge and learn skills such as; understanding customers; communicating with customers; using telephones; processing information and resolving customer service problems. Training could also involve managing diary systems; processing orders and providing reception services. The Business Administration Apprenticeship offers broad entry into many office-based roles and careers. You will develop your knowledge and learn skills such as; using office equipment including telephones; communicating in a business environment; producing documents and storing/receiving information. Training could also involve using IT software such as email systems, spreadsheets and bespoke systems and customer service skills.